Provoke envy from your friends! 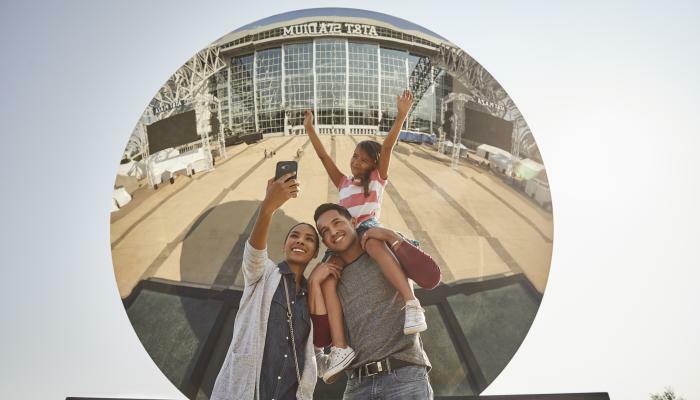 Here&apos;s where you can click a pic and share it instantly with your friends to let them know you&apos;re enjoying an Arlington hot spot. Watch out for: Texas Live! We can&apos;t wait to get a pic in the new Texas Live!, especially on one of the TWO mechanical bulls that will be at the PBR Texas Cowboy Bar. Keep watching this area, we will update it as soon as we find the perfect spot in the entertainment multiplex to snap a pic you will remember.